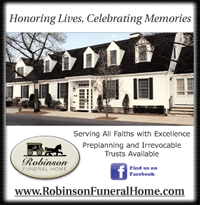 WAKEFIELD — Virginia T. (Paschal) Rudasill, 85, of Wakefield, formerly of Medford, passed away peacefully on February 7, 2019 with her family at her side in Burlington. Virginia (Ginny) resided for 27 years in Wakefield with her daughter and son-in-law, and, prior to that, in Medford. 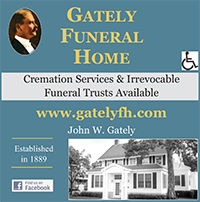 Ginny was predeceased by her father, Clifford Paschal and her mother Mary (Lally) Paschal; her sister, Eleanor Buxton; her brother, Boston Firefighter Clifford Paschal, Jr; and her brother Robert Paschal. 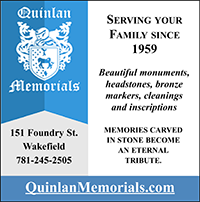 Ginny is survived by her daughter, Cinthia McLane and her husband, Michael McLane, and her grandson Michael, all of Wakefield. She also leaves many nieces, nephews, their spouses and children in Massachusetts, Connecticut, Florida, New York, and Washington, D.C. Ginny had an adventurous spirit and wonderful sense of humor. At age 18, after graduating from Medford High School, she enlisted in the U.S. Navy and was stationed in Washington, D.C. She served during the years of the Korean War from 1952-1956. In 1955, she was one of a small number of Navy WAVES hand selected for a new Nursing Education Program, and was awarded a scholarship to Boston University. After the Navy, Ginny’s life took a different path, raising her daughter and working for many years as a full charge bookkeeper for Hebert Machine Tools in Medford and Middleton. Ginny was, for a time, “The Witch of Medford” on Halloween in the days before elaborate Halloween decorations, much to the fright of children and the delight of their parents in the Maynard Street neighborhood of Medford. 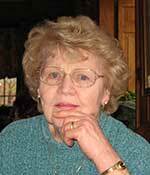 She enjoyed spending time with family and friends, was a writer of humorous poetry, and was a great cook. She loved animals, and will be missed by her cat, Feisty Face. A celebration of Ginny’s life for friends and family will be announced at a later date. 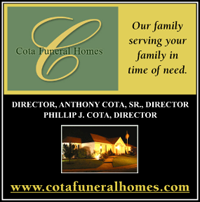 Arrangements in the care of the McDonald Funeral Home, Wakefield.